One of Devon’s leading family law teams has welcomed today’s announcement of the introduction of ‘no fault’ divorce, hailing it a major step forward that will allow couples to end their marriages in an amicable way. 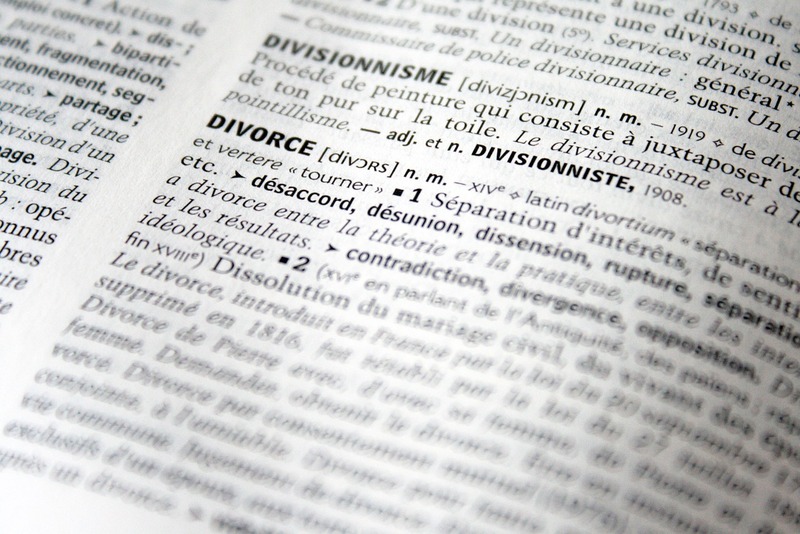 The government has today, 9 April 2019, announced an overhaul of divorce laws, which will allow couples to divorce without blame. The law currently requires one spouse to allege adultery or unreasonable behaviour by the other for divorce proceedings to start straight away. The change will mean that couples will be able to divorce straight away by stating that their marriage has broken down irretrievably. “This is a fundamental change to the law which will allow couples to focus on what matters – ending their marriage in an amicable way without harming each other or their children. The current need for blame is at best a diversion and at worst the start of an acrimonious dispute,” adds Liz. Today’s announcement follows a consultation launched last year, which found that there was widespread support amongst the public for a change in this area of law. The new law is expected to be introduced “as soon as parliamentary time allows”. Demands for change followed the much publicised case of Tini Owens in the Supreme Court last year, who was refused a divorce from her husband on the grounds that his behaviour meant she could not reasonably be expected to live with him. Mr Owens contested the divorce and the court considered Mrs Owens had failed to prove her husband’s behaviour meant she should not reasonably be expected to live with him. Under the current law, this meant that the couple could not divorce until 2020. Stephens Scown’s family team has top tier ranking in independent legal guides Chambers UK and Legal 500 and also includes some of the few recognised family lawyers in the Citywealth Leaders List outside of London. The list recognises the world’s best advisors in ultra high net worth.